Haiti politicians and lawmakers are divided in opinions on whether Privert is still a Haiti's caretaker president. As per Emmanuel Jean Francois, the communications chief of the prime minister's office, there is no institutional vacuum until the lawmakers meet in a National Assembly and resolve the matter by deciding whether to elect a successor or extend Privert's term. Till that President Privert is Haiti's leader. 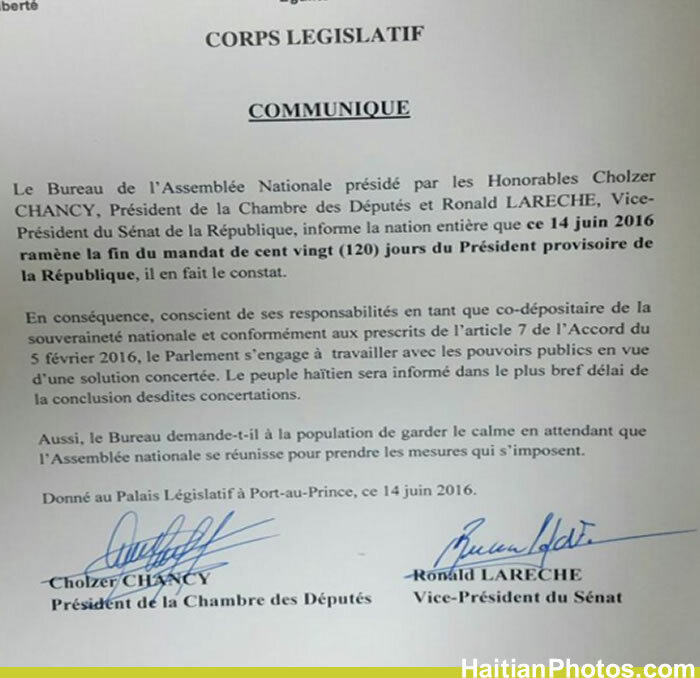 However, as per Gary Bodeau, a lawmaker from the Lower House, Privert's term has unquestionably finished and Prime Minister Enex Jean-Charles has automatically become Haiti's top official by the midnight of Tuesday, June 14, 2016. It is illegal and unconstitutional for Privert to remain in the National Palace. Haitian historian Georges Michel said, as per Haitian tradition, only force can remove Privert from power before the election. However, as the country is passing through a peaceful phase, the chance of forceful expulsion is very rare. 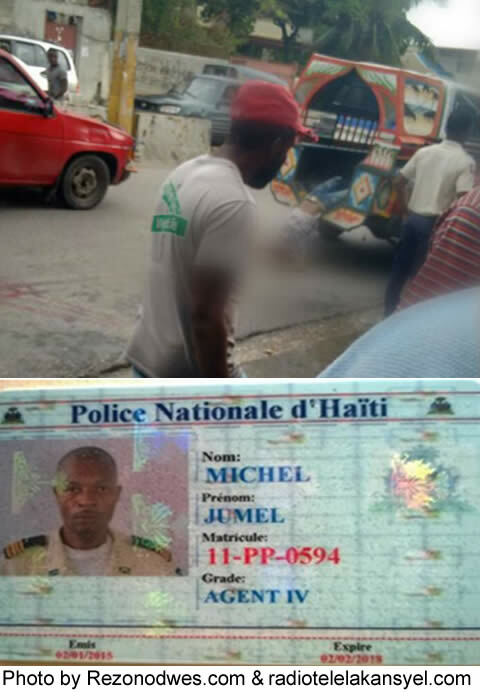 The Tet Kale political party of former President Michel Martelly called for a "popular mobilization" for Privert's expulsion while the Fanmi Lavalas faction demanded his stay. Earlier, Privert has repeatedly said that his future will be decided by the divided Parliament who put him into power. Did Brazil make the right choice by hosting the Olympic Games? 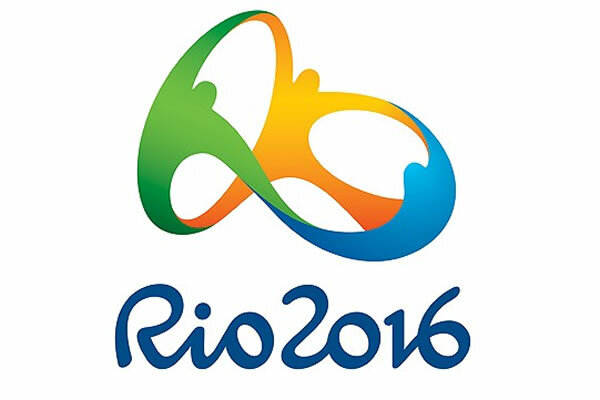 On June 4, 2008, Rio de Janeiro was shortlisted by the IOC Executive Board over six other applicant cities--Chicago, Madrid, Tokyo, Baku, Doha and Prague. The price tag for the Rio Olympics 2016 at $9.7 billion has so far risen since August 2015 by 400 million reais (Brazilian Real) or 1% ($99.3 million) mainly due to inflation and the country's worst recession in decades. Here is a picture of Ms. Marie Margareth Fortuné. 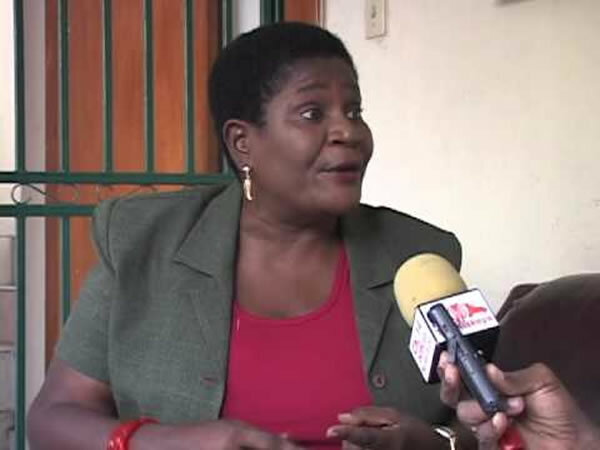 Margareth Marie Fortuné has so far held many important portfolios such as, the Coordinator of the National Association of Women Victims of cooperative (ANFVC), the General Coordinator of Civic Promotion Network Citizens (RECIPROC) and the Director General of the Haitian State Lottery (LEH). Recently, she has expressed her strong belief that, if her department can strongly follow the laid down programs, it would definitely contribute fund to the upcoming election. On Thursday, May 19, 2016, Ms. Mary Margaret Fortune was installed as the new Executive Director of Functions of the Haitian State Lottery (LEH) by replacing Mr. Jean Fritz Louis. Ms. Fortune has always remained vocal about the embezzlement of public fund under the Martelly- Lamothe administration. 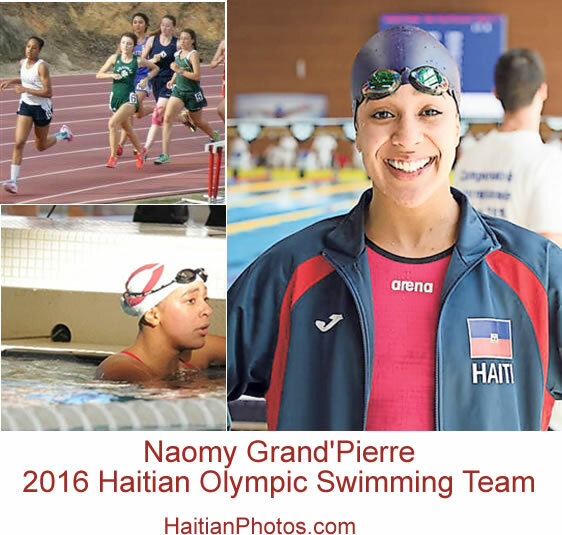 About her recent appointment, she said this shows the government's willingness to enhance women's participation in the development of Haitian society. 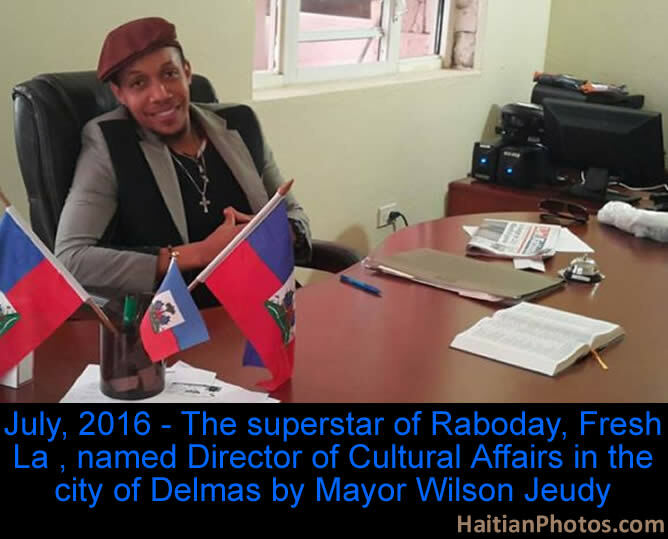 July, 2016 - The superstar of Raboday, Fresh La who is the lead vocal of the musical group Vwadezil has been named Director of Cultural Affairs in the city of Delmas by the new Mayor Wilson Jeudy. Donald Joseph, alias, Fresh La, the Haitian pop singer and band leader of 'Vwadèzil' is synonymous with the 'voice of the island.' 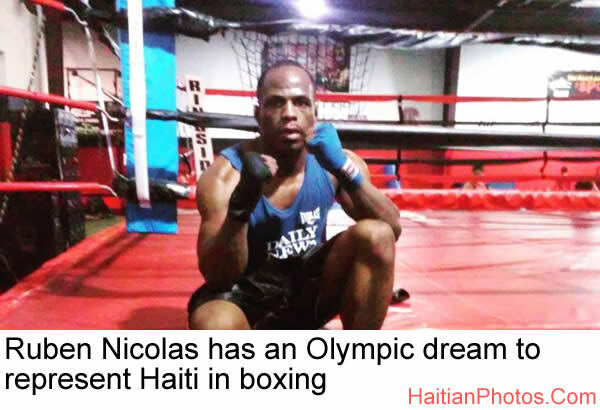 In Haiti he is known as the reigning "King of Raboday." "Rabòday" is the new wave of electronic dance music which has invaded the sound systems of Haiti. It dominates street parties, taxi stands and even the rowdy basketball tournaments. The most carnival songs of 'Vwadèzil' are known as "meringues;" they add a political dimension, lampooning mostly politicians to the three-day carnival celebrations. In his music, Fresh La loves to speak out against political corruption and society's ills. In 2007, when MINUSTAH made Haiti a comfortable venue where MINUSTAH member countries could practice warfare, the group Vwadezil composed the song, "MINUSTAH, you're really just a tourista. You're holding back my country,"..... You're just lounging around so why don't you get ... out." As per recent news dated July 12, 2016, Fresh La has been nominated and installed as the new director of cultural affairs in the commune of Delmas, Port-au-Prince Haiti. Here is a picture of Gary Eugene who sworn in as new police chief of the North Miami Police Department. He is in this picture with Mayor Smith Joseph. 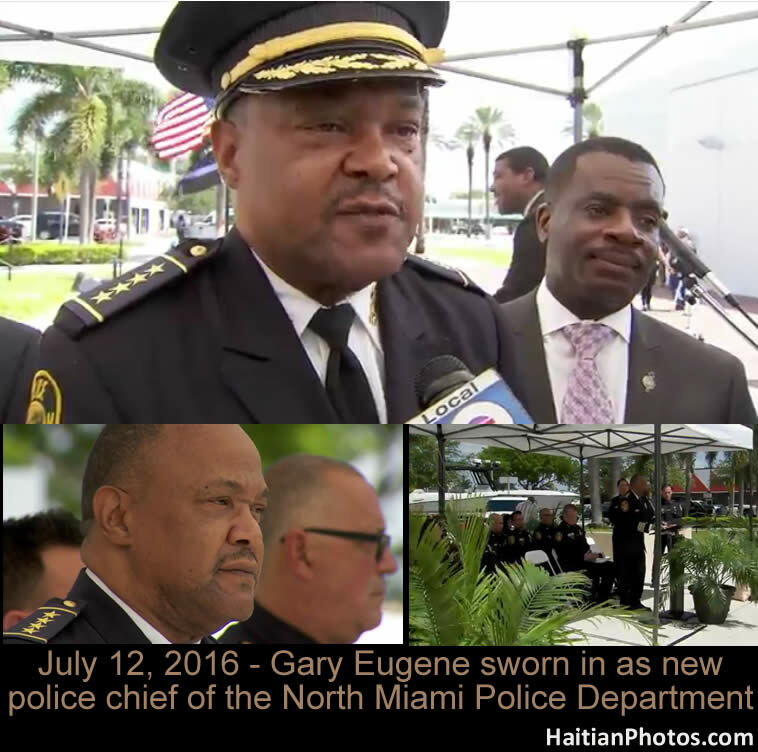 Gary Eugene, a 30-year law enforcement veteran and the Assistant Police Chief of the North Miami Police Department since December 2014, has been sworn in as the North Miami Police Chief, replacing Leonard Burgess, who announced his retirement earlier this month. Eugene began his career as a Police Detective of the Miami City Police Department in 1985. Gradually, in 1996, he became the first Haitian-born lieutenant within the department, serving the Little Haiti community. He is a holder of Master Degree in criminal justice from Florida International University, a bachelor's degree in liberal studies from Barry University and an associate's degree in criminal justice from Miami-Dade College. He completed graduate courses from two police academies such as, Southern Police Institute (S.P.I.) in Louisville, Kentucky, and the Senior Management Institute for Police Executives (S.M.I.P.) at Harvard's Kennedy School. 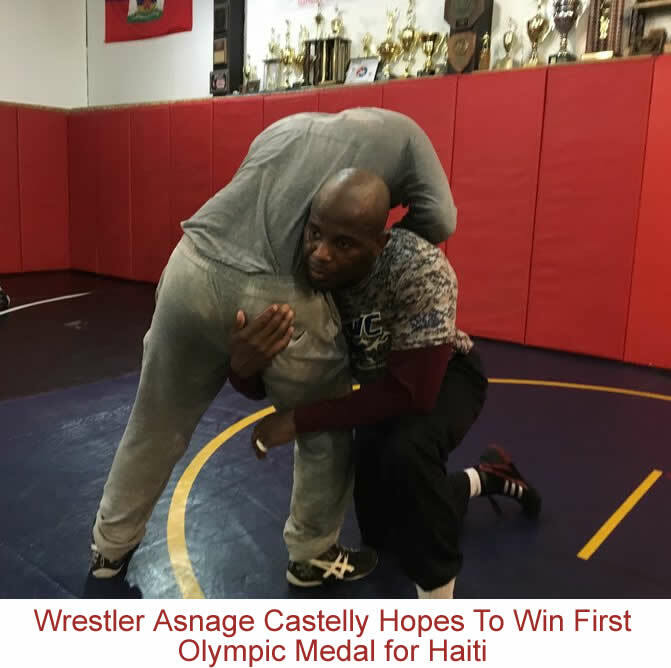 One of Eugene's notable awards and commendations came from the U.S. Coast Guard for his seventh month's participation in search and rescue operations throughout the Caribbean Sea.